Scout summer camp is the highlight the of the Scouting Year. 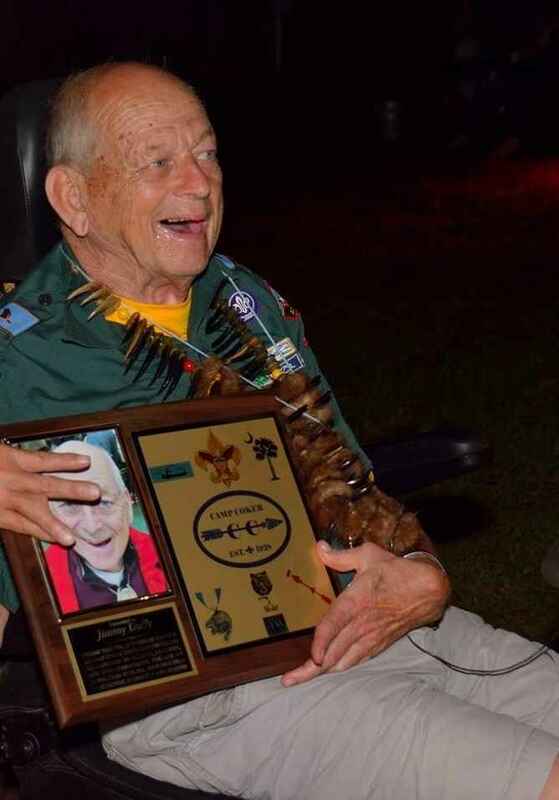 The Jimmy Duffy Camp Scholarship Fund permits Scouts to attend Camp Coker as a Cub Scout, Webelos, or a member of Scouts BSA. Every kid should get to enjoy "Camp"
Jimmy Duffy is my long life friend and it is an honor to be able to make the donation in his name for a scout to go the best camp ever...Camp Cooker. In honor of the Birthdays!